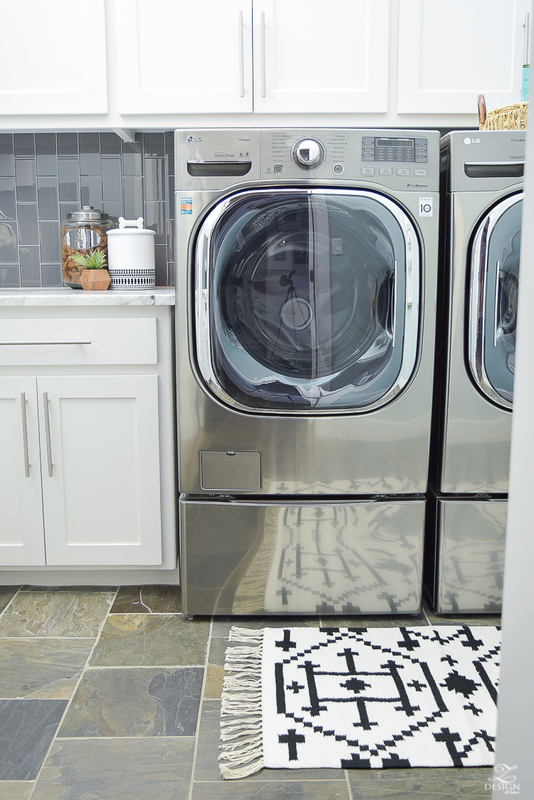 When was the last time you enjoyed doing laundry? 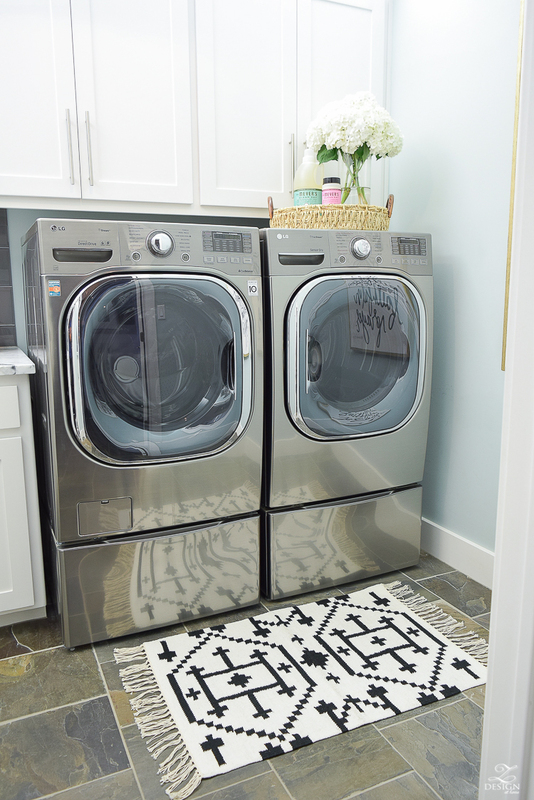 Most of us don’t and until I got the bug that the laundry room is just as important as any other room in the home when it comes to design, I used to be in that boat too! 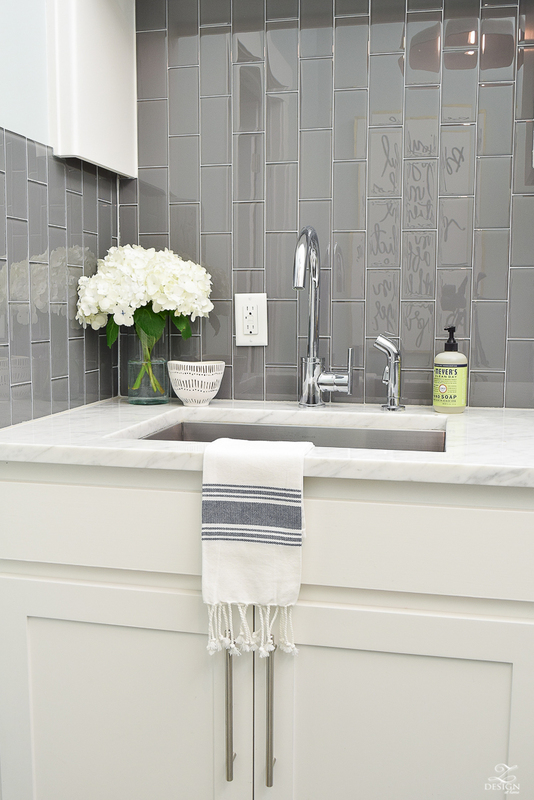 Our last home had a typical laundry room with just enough space for the washer and dryer, wire shelves above the washer/dryer area, and one of those plastic tub sinks (well, at least thank goodness we had a sink…I used to love bathing my son in that sink when he was little;) so when I started to design this space, I knew it had to be a little more special this time around. 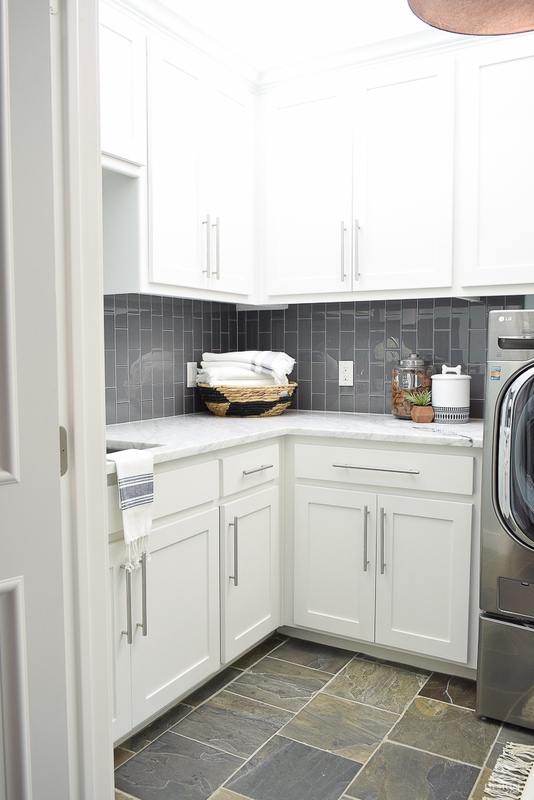 As you come into the back door of the home through the garage, the laundry room sits right off of the mud room area/office/message center area (the powder room is also in this area and I revealed that last week as well…if you missed it, you can find that post HERE). So because of it’s location and because it’s basically an extension of that whole area, it had to be pretty and fit in with the rest of the space. It was pretty simple really in that we carried the same cabinets, cabinet color, and this cabinet hardware into the space, along with the same Carrara marble counter tops that were used all throughout the rest of the home (you can find a whole blog post HERE on all of the paint colors used in my home). 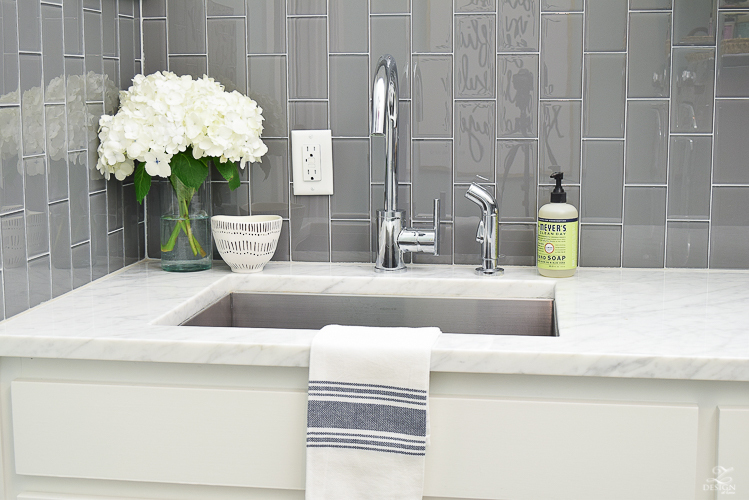 I used a gray, glass subway tile and laid it vertically just to do something a little different in here with the tile. We also chose to do lighting on top of the cabinetry to have plenty of light in the space while doing laundry (in addition to the industrial vibe pendant light in the middle of the room, found here). 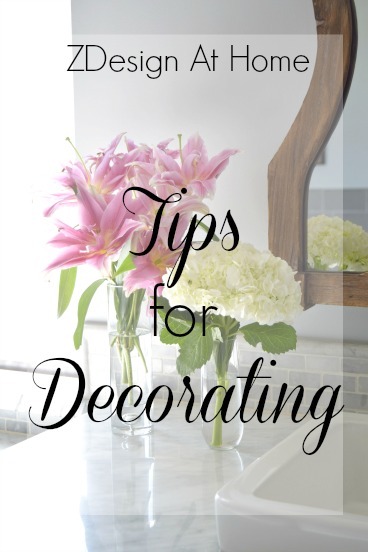 For the paint color in here I chose something entirely different from the rest of the house that would feel bright and cheery when I walked into the space. 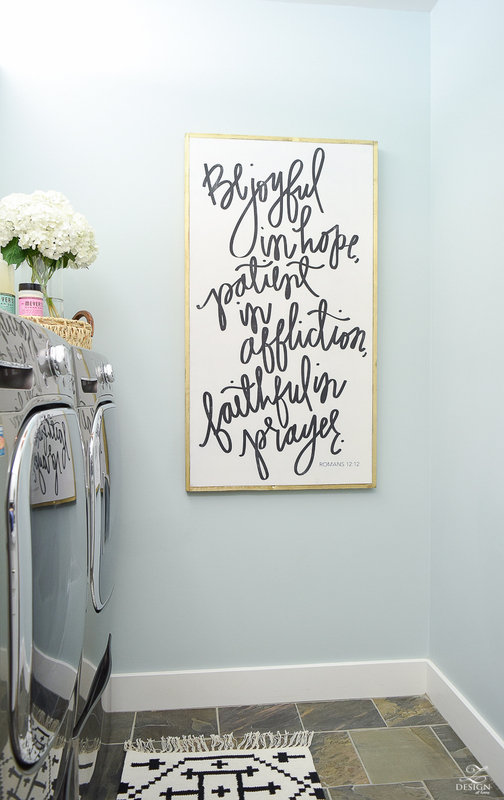 The wall color is Woodlawn Blue (BM – HC 147) and there isn’t a lot of wall space to begin with in here but for the little bit there is, this color makes things a bit more cheery when you enter the room (along with one of my favorite scripture signs as a great daily reminder, available here). 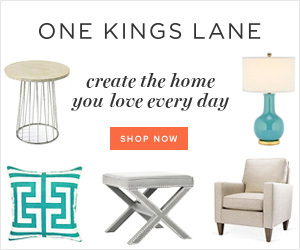 Again, a full blog post with all of the colors in my home can be found HERE. And remember, the laundry room is a great place to do a fun color on the wall, especially if you don’t have a window in yours like me. 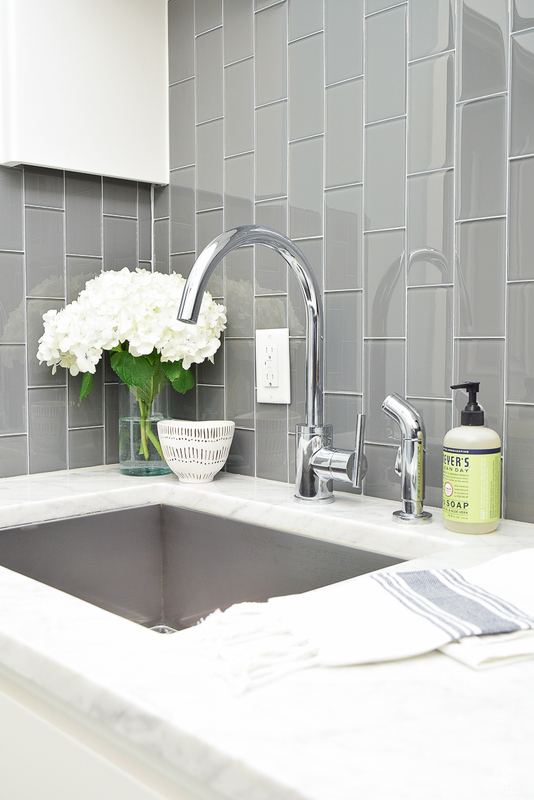 To the right of the sink is just counter space for folding and where we keep dog treats so that it’s easy to grab a treat for our fur baby on the way out the back door. Gracie’s bed is normally in here as well and stays in the corner across from the washer and drying. We have two treat jars because when we moved into this house we had two labs and sadly due to old age, they have both gone to puppy heaven;). 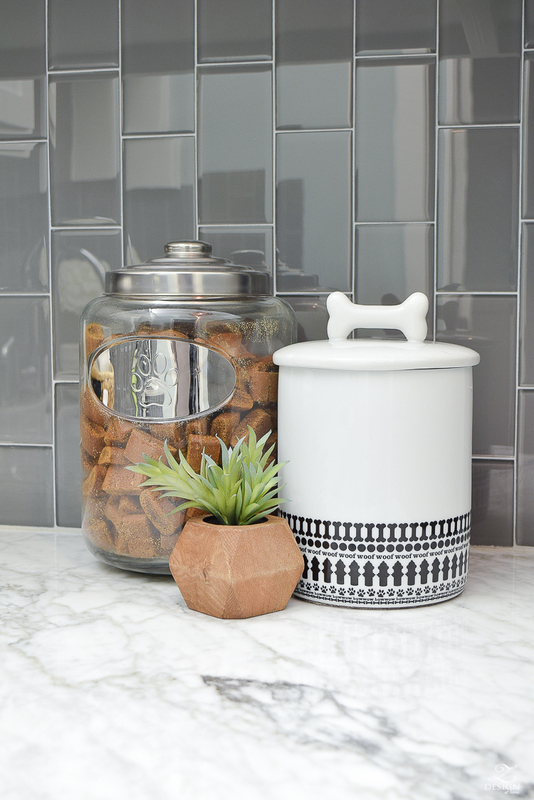 I found this adorable woof treat jar at Crate & Barrel years ago (similar here & here) and still love it! 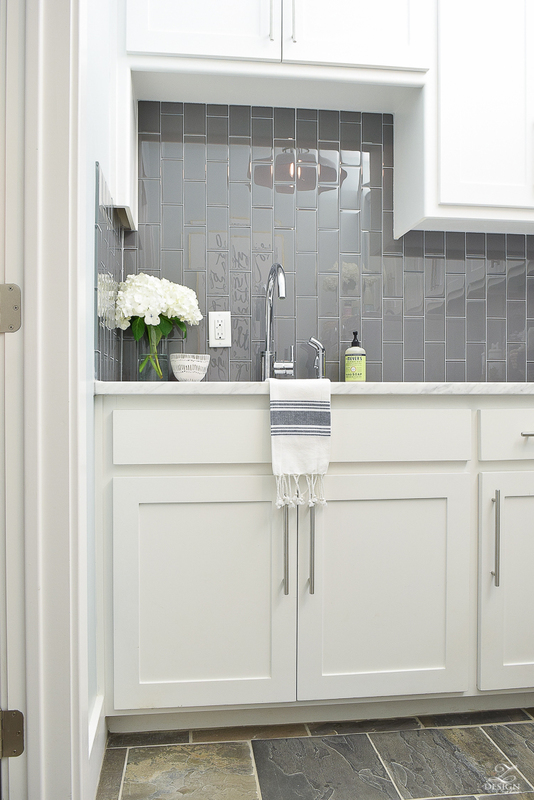 It is always the cute little details like this that can make a space great so always remember to pay attention to every single detail of your design project when decorating…even if it is just the laundry room that you’re decorating:)! While we are at it, I thought I would also share what laundry detergents I use. 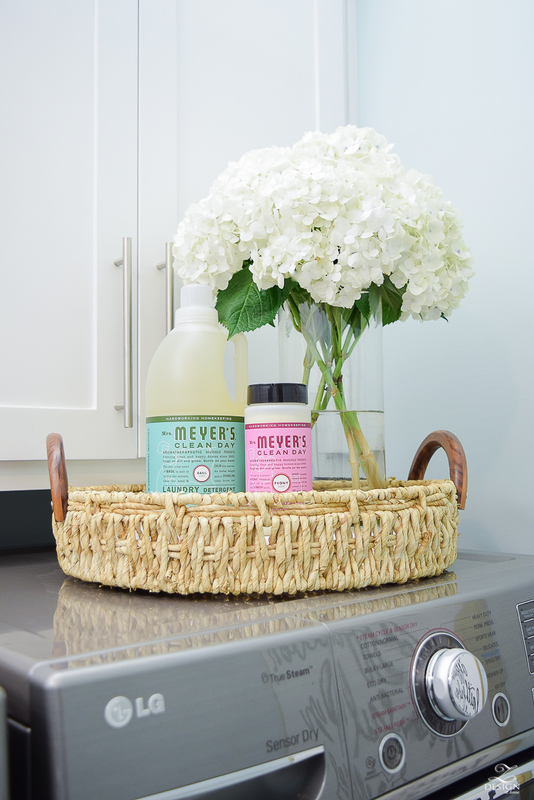 Again, not a sponsored post but for years now I’ve been using Mrs. Meyers Clean Day. I love that they are 97% naturally derived and therefore I don’t have to worry about harsh chemicals that may damage the health of my family over time. A little more costly in some cases but well worth the money for the piece of mind! I purchase these items on Amazon’s Subscribe & Save program to save money and I love the the basil scent detergent and recently started using the peony laundry scent booster (but too new to review it yet) and the peony scent is divine. I’ll update this post soon when I’ve had a chance to use it more and can give an honest appraisal of it. The detergent has a mild scent and the end result is a very fresh, clean loads of laundry that our whole family enjoys. 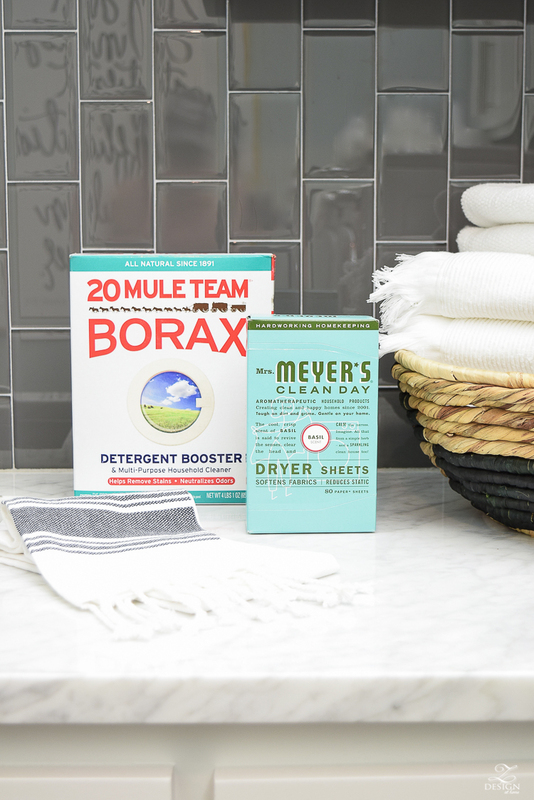 I also use the dryer sheets in basil (also use the basil counter top spray in here and in my kitchen – kitchen tour HERE) and I use Borax for when I have a really dirty load or stubborn stains. 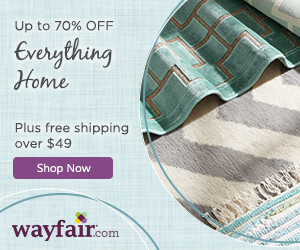 I even use a mixture of Borax, bleach and detergent to wash (in the washer) my outdoor cushion covers and it works great (read the directions on your first though to make sure you can put them in the washing machine!). For laundry baskets I use these soft laundry bags (I have 3 – similar here) that collapse when not in use. This is a great space saver because when I’m not using them I keep them in my closet hung on a hook behind clothes so they are not taking up floor space. 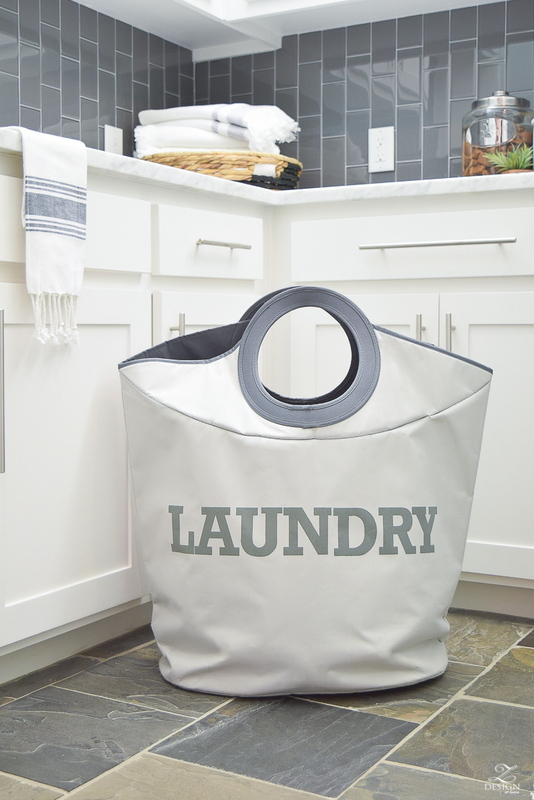 I feel like this was one of those life changing house hold items when I started using them a few years ago as it gets the big laundry basket out of the way and the issue of having to store it when not in use (plus they’re really easy to drag if you have a heavy load, lol). 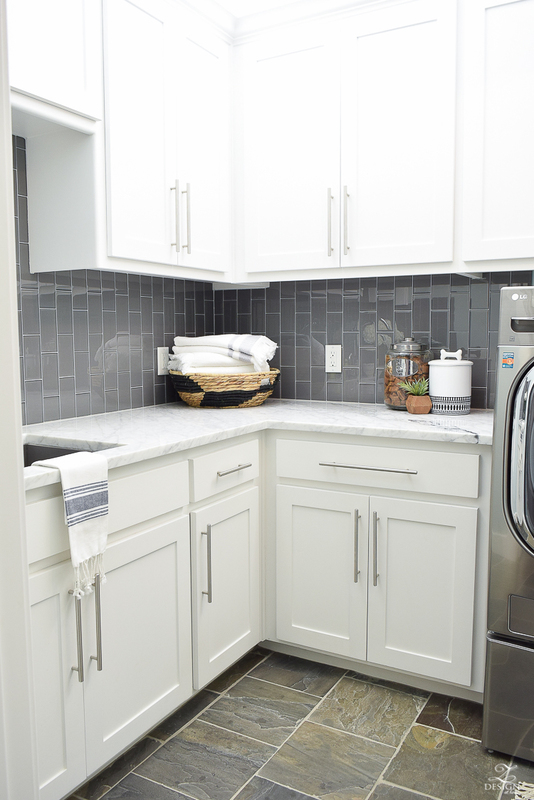 I hope this post was helpful if you are designing your own laundry room, looking for the right laundry room appliances and/or just the right detergents to use. Please let me know if you have questions below about any of this and thank you for stopping in to visit ZDesign At Home this week! 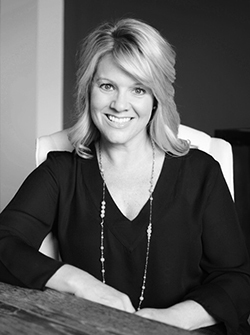 I hope you will consider signing up for my news letter below to stay connected and get all the latest if you haven’t already! Beautiful and so well designed! I love all of the new spaces you are sharing with us! 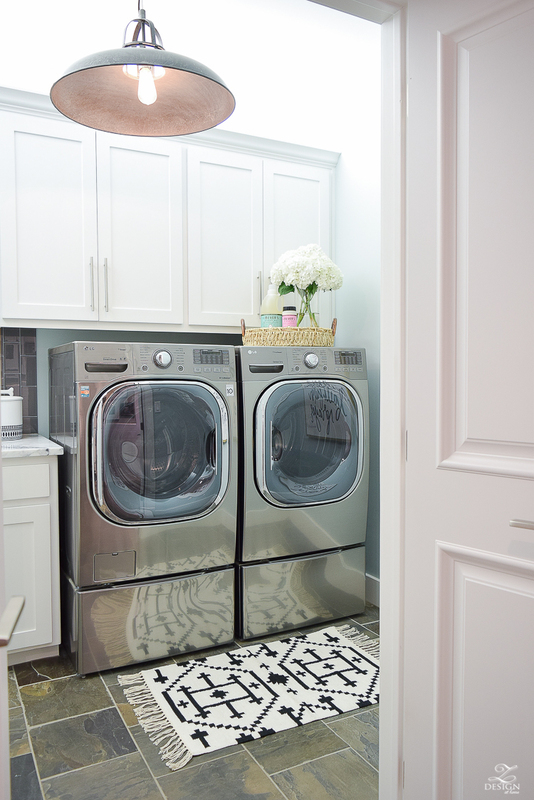 You have a gorgeous laundry room! Definitely goals for my future home. 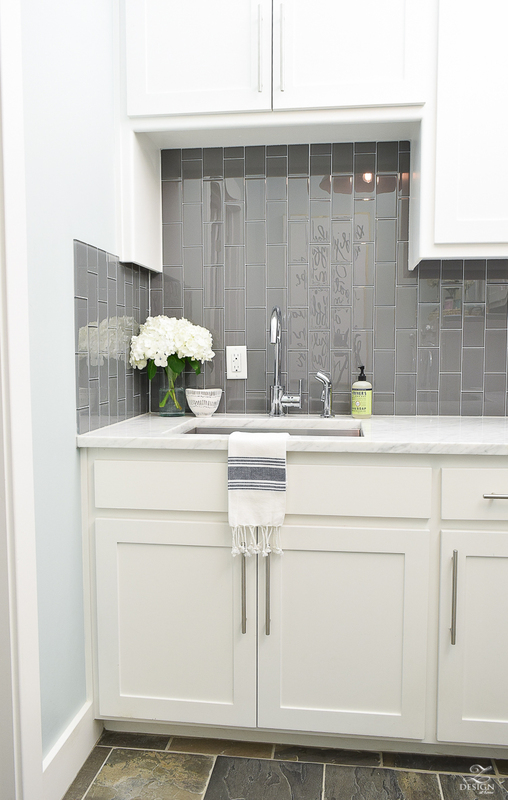 Your laundry room is gorgeous!! It looks so similar in size to mine. I would love to know the dimensions?